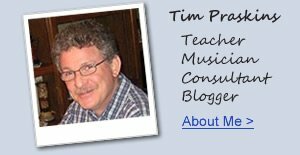 🎹 UPDTED REVIEW - February 1, 2019 - My Name is Tim Praskins and I am an Electric Piano & Keyboard Expert and have been for over 35 years. I know more about the subject than just about anyone else and not only do I play piano, keyboards, guitar, and organ professionally, I have taught thousands of students how to play and have fun doing it. I am also widely known and respected as a digital piano review expert by the digital piano manufacturers themselves which includes Roland, Korg, Casio, Yamaha, Kawai, Samick, Kurzweil, and many others. This review is about digital electric pianos under $1000. 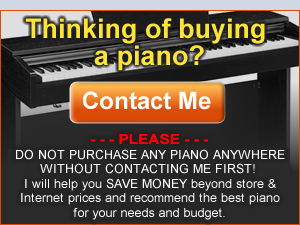 However you will not find "Buy Now" Amazon links on this site because I don't try to get you to buy pianos on Amazon so I can make Amazon commissions off of you like just about all the other "so-called" digital piano review sites do. They do this and don't care what piano you buy, good or bad, because their goal is to make money and most of them don't know what they are talking about, although they pretend to do so. 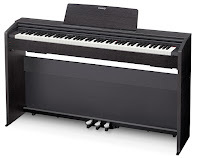 Below are my picks for the best and worst digital electric pianos under $1000 so that you will make the right buying decision. The BEST 88-Key Electric Piano Brands less than $1000US! The overall best digital Electric Piano brands less than $1000 are (in no particular order) Kawai, Roland, Casio, Yamaha, and Korg. These brands have been around for decades and overall have produced top quality models of digital pianos that offer most of the things that shoppers look for. Generally speaking you cannot go wrong with any of these brands although one or more of these brands may have a model or two that I do not recommend. But as I said, overall those brands do a good job of producing nice digital pianos in a variety of price ranges including under $1000. The WORST 88-Key Digital Piano Brands under $1000US! The overall worst electric piano brands under $1000 would be Williams, Artesia, Suzuki, Dynatone, Galileo, and a few other lesser known and off-brands. Some of these brands just make poor quality digital pianos with regard to performance capabilities, reliability issues, and/or they are vastly overpriced for what they offer. I use the word "WORST" in general terms and some of these "worst" brands have a model or two that are really not that bad...but they are not that great either for a variety of reasons, especially as compared to the best digital pianos. I have played all of them and some (but not all) of these "off-brands" have so many deficiencies in being able to play correctly even at minimum standards, that you should definitely spend a bit more money if necessary to get something that really works well and will last for awhile. Play It Safe - Stay with the BEST brands! Do Not Buy a PSO! Although you may find cheaper/lower prices on some of the lesser known or off brands in my Worst digital piano category, those brands are sometimes cheaper price for a reason...and they will likely not fulfill your piano playing expectations, especially as you spend more time on those pianos. They make look good on the outside but don't rise to the occasion on the inside. I call those pianos a PSO (aka: Piano Shaped Object). They may look like a good piano on the outside and may even have an attractive piano cabinet, but do not be fooled...they just don't normally cut it when it comes to offering a proper and satisfying piano playing experience. One of the current Worst PSO brands, Suzuki, has gotten better recently with a couple of its latest offerings, but those models are in a much higher price range well over $1000. Other brands that I consider a PSO in this "under $1000 price range is Williams, Adagio, and Artesia. I would personally recommend you avoid those brands if at all possible based on my playing experience with their models...you get what you pay for and they are not a cheap price for no reason! 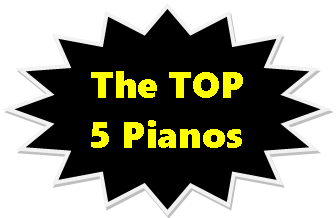 TOP 5 Electric Piano Models Less Than $1000US! 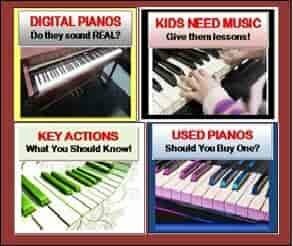 When it comes to recommended digital piano models under $1000 you can choose from portable or cabinet digital pianos. Portability is a good choice if you need or want to take it places occasionally or you need to put the piano away from time to time in a closet or room. Portable digital pianos normally have the buttons and controls on the top of the keyboard and the portables do not have a sliding key cover. Furniture cabinet digital pianos under $1000 usually have buttons and controls above the keyboard on the cabinet facing you or on the side of the keyboard and those pianos normally have a sliding key cover built in to them. Of the brands and models in my BEST category, I would recommend you stick to 4 brands: Kawai, Casio, Roland, and Yamaha. Without a doubt they offer a better return on your piano investment than any other the other brands. My picks for the TOP 5 BEST MODELS under $1000 would be the Casio PX870, Casio PX780, Kawai ES110, Yamaha P125, and Roland FP30. Although these TOP 5 digital pianos do a good job trying to reproduce a real piano playing experience, it's good to know that for most people (especially beginners) they are more than enough to do the job. Just just as it is with all kinds of technology products however, there seems to always be one or two of them that rises to the top in offering "the best bang for the buck" in their respective price range and product category. 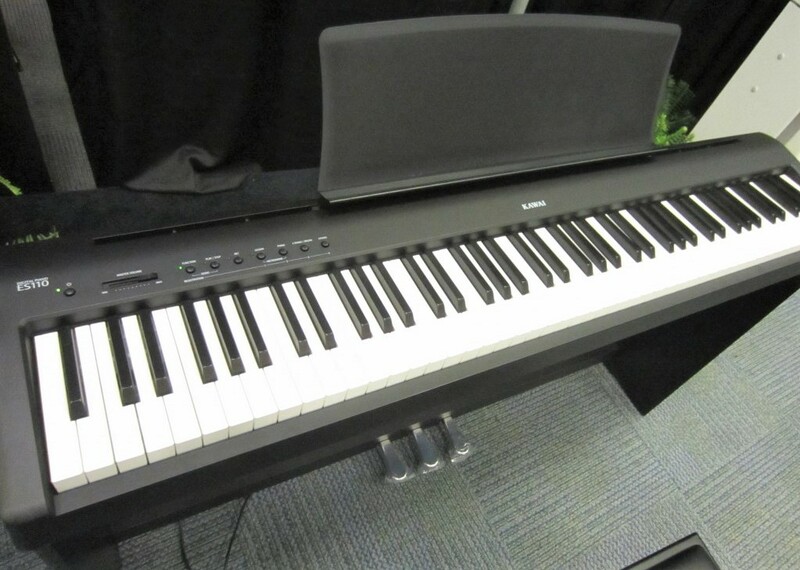 My #1 Pick for Portable Electric Piano Less Than $1000 is the Kawai ES110! 1. Key action - Flowing, balanced, quiet, and responsive key action that allows for a huge musical expression over other competitive models. Key action is not heavy and responds even to light finger touch and yet heavy enough to pound out an aggressive piece. I was completely impressed with what Kawai was able to do in this new model concerning key action. 2. Piano sound - Beautiful, balanced, stereo, resonate, organic, and consistent acoustic piano tone which offers great musical expression not found in any other portable digital piano under $1000 in my opinion. The piano sound is not "perfect" as compared to a real top quality acoustic piano, which would be the case for any digital piano in the lower price range, but it certainly rises above any other portable digital piano model that I know of. 3. Pedaling - The ES110 has, without question, the best and most realistic sustain pedal offered on any portable digital piano for less than $1000 and even up to $1500. It's a well built, full size piano type pedal that also triggers half-damper pedaling which reproduces actual acoustic piano pedaling with different amounts of sustain time depending on how far down you push the pedal. Beyond that, the amount and length of sustain decay time is much greater, and noticeably more natural and resonate than any other portable digital piano in this price range. 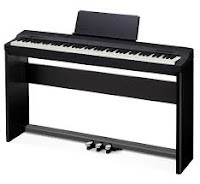 My #1 Pick for Furniture Cabinet Electric Piano Less Than $1000 is the Casio PX870! 1. Key action - Balanced & and responsive key action which allows for very wide musical expression over other competitive models. Key action is not heavy and responds even to light finger touch and yet heavy enough to pound out an aggressive piece. I was overall impressed with what Casio was able to do in this model concerning key action. 2. 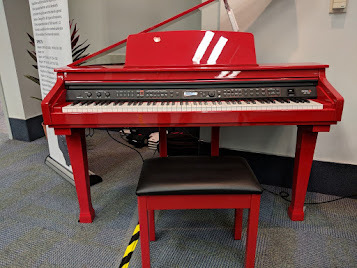 Piano sound - Full sounding, balanced, stereo, resonate acoustic piano tone which offers great musical expression not found in any other furniture cabinet digital piano under $1000 in my opinion. The piano sound is not "perfect" as compared to a real top quality acoustic piano which would be the case for any digital cabinet piano in the lower price range. But it certainly rises above any other furniture digital piano model in this price range that I know of. 3. Pedaling - The PX870 has a built-in triple pedal system for a realistic sustain, sostenuto, and soft pedaling experience in this price range. It's a well built and also triggers half-damper sustain pedaling which reproduces actual acoustic piano pedaling with different amounts of sustain time depending on how far down you push the pedal. 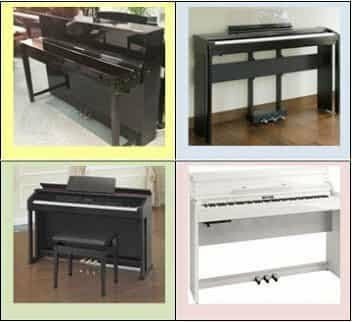 Beyond that, the amount and length of sustain decay time is very good, and noticeably more natural and resonate than any other furniture cabinet digital piano in this price range. All Digital Pianos come with extra "bells & whistles" which means they have extra digital functions which can enhance the piano playing experience. Some of these functions include drum rhythm patterns (rock, jazz, country, Latin, etc), additional instrument sounds from around the world including trumpets, guitars, flutes, synthesizers, organs, string symphonies, woodwinds, percussion, and many more, extended multi-track recording and playback, additional sound editing, interactive auto- accompaniment, extra external and internal connectivity features for audio, USB, MIDI, and Bluetooth, color display screens, and all kinds of other electronic features and functions. Examples of these kinds of digital pianos less than $1000 are the Casio PX780, Yamaha DGX660, Roland FP30, and Casio CGP700. Whether you really need these extra things in your piano is relative to what your musical goals are, how you play, what kind of music you like to play. and how comfortable you are with technology. However I will say that even the pianos which are more pianocentric and focused mostly on piano playing, such as my #1 piano pics, they still have a few "bells & whistles" which makes things fun and interesting. I personally find that the extra features can be fun and engaging and help motivate the student and the player in a variety of musical ways. Since these features vary quite a bit depending on the brand and model of the digital piano you are looking at, it would be best if you emailed or called me directly (US/Canada calls only) and let me know what model you are looking at and then I can discuss specific questions with you directly. For piano shoppers who just cannot spend more than $500 and need to stay less than that amount, your options are used digital pianos, used acoustic pianos, or a few new portable digital electric pianos. The BEST option in my opinion for a piano under $500 is the Casio PX160 88-key digital piano (Casio stand & triple pedals optional). It offers a satisfying piano graded & weighted piano style key action and responds well with a fairly realistic up & down key movement across all 88 keys. 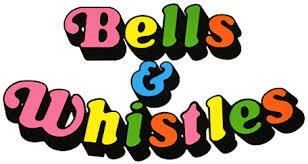 It has good pedal options and a fair number of "bells & whistles" which adds to the enjoyment of playing piano. 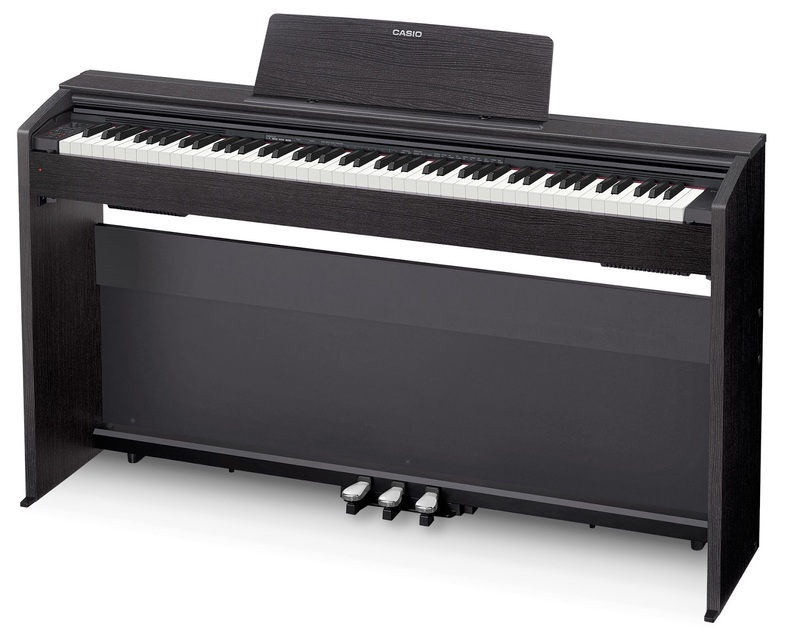 At just $499 (not including optional stand or triple pedal unit), it offers far more piano realism than any other option in this price range, although it is not as realistic as some models that cost a bit more money under $1000US. For a detailed review of this model please go to the following link to read my review: Casio PX160 Piano Review. As far as other 88 key piano weighted key digital pianos less than $500US, there are a few other options that can work for many people such as the Yamaha P45 at $449US and Casio CDP135 at $349US. I like both of these models and for those on a very limited budget, they are good, but not as good as the Casio PX160 or any of the models I previously mentioned under $1000US. For more info on the Yamaha P45 and Casio CDP130, go to my following detailed reviews to learn more about them: Casio CDP130 Review, Yamaha P45 Review. There are a couple of other brands that may have 88 key digital electric pianos available for less than $500 such as Williams and Artesia, but in my opinion these brands are not worth considering no matter how low their price may be. Stay with the name brands such as Casio & Yamaha for pianos under $500, otherwise you may later come to regret it, especially if you are buying this instrument for a piano student and want them to learn and not get into bad habits. Tanks for a real helpful and inspired site! Keep on the good work! Considering the piano sound and key action, what would be your suggestion between Kawai ES110 and PX870?